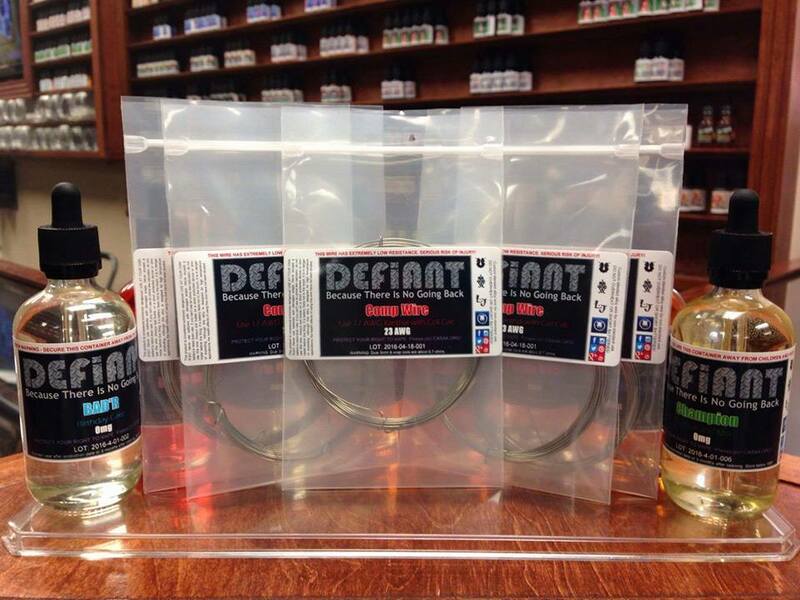 NEW DEFIANT ITEM – Our Very Own Comp Wire, Like Nothing You’ve Seen Before – Smoky Mountain Vapes, Inc.
We are very proud to introduce the latest member of our DEFIANT line: A competition build wire simply called “Comp Wire”. With so many great low resistance wires out there, one might wonder why we would do that. The explanation is simple: Because this one isn’t like anything else out there. It isn’t just for making a super low, super hot build. It actually works with the competition environment in new ways. Fast ramp-up is very important to get the most out of the time you have. Good heating is of course absolutely necessary to produce vapor. Draw length has become increasingly important as the stances have become more elaborate. If the build gets too hot in a long hit situation, big vapor can easily turn into an embarrassing smoke-and-choke. Super fat wires make for great low resistance, but with all that wire, they heat slower and hold the heat on the inside of the wire rather than the outside surface where the vapor is made. Something no one really thinks much about is the gas byproducts of an alloy as the internal structure breaks down with heat. Even if you don’t care about the health effects, traces of metal vapor can also make for a serious choke out. Heat corrosion can result in a build that doesn’t make it all the way to the final round with its original intensity. Fast ramp up/good heating: It’s initial ohm reading is virtually identical to 17 AWG kanthal. Overheated long hit problem: It’s resistance bumps with heat in a way similar to, but much less pronounced than nickel wire. In our tests, we used a 3mm 6 wrap dual configuration which started out at a mere 0.072 ohms cold. After a fairly quick hit, the resistance was a much milder 0.11 ohms. After a really long hit, which did not burn the cotton, but continued to deliver incredible vapor volume, the resistance was still just 0.11 ohms. Fat wire problems: Although it heats like a 17 AWG, it’s a much smaller diameter 23 AWG. Heat breakdown: It’s specific alloy is designed for sustained high temperature operation with reduced corrosion and breakdown. For all-day mech users, this wire has some practical applications as well. It’s durability and heat tolerance make builds last longer. Not everyone who drips loves to build and this wire cuts down on the frequency of that requirement. But having said that, this wire is NOT for everyone. It’s hard, so hard in fact, you’ll need good cutters and strong fingers to work with it. If your wire snips won’t cut a 20 gauge, they probably won’t cut this either. All that durability has a definite trade off. The other danger of this wire is not understanding good battery safety and good building practices. You need to be ready for more wraps than usual. Like I said, a dual 6 wrap 3mm is only 0.72 ohms cold. All that said, I’ve been vaping a fresh build for about 2 days now and it’s simply awesome. Come get some at Smoky Mountain Vapes in Pigeon Forge! Like all DEFIANT products, $1 of every unit goes to cassa.org to help keep vapors informed about ways we can protect our rights. Including CASAA’s dollar, the price is $10.99 for 20 feet. Pros: Very low resistance, exceptional durability and corrosion resistance when heated, good for longer hits, good price compared to other high-end wires. Cons: Very stiff, very hard, very ready to poke you like a needle. Like any wire, you need to know battery safety. Overall: A unique wire with definite advantages in a competition environment. 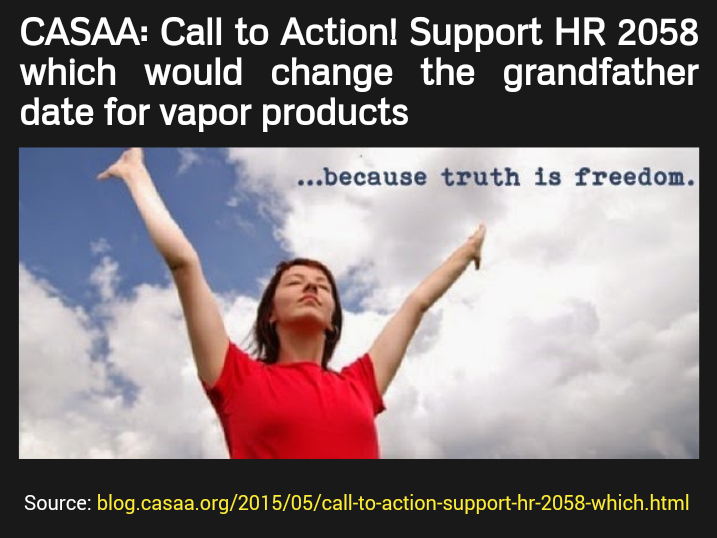 in easy actions you can take to help protect vaping. Big Government, Big Tobacco, and other special interests. you have the POWER to make the difference! We donate $1 to CASAA.org for every DEFIANT product purchased. 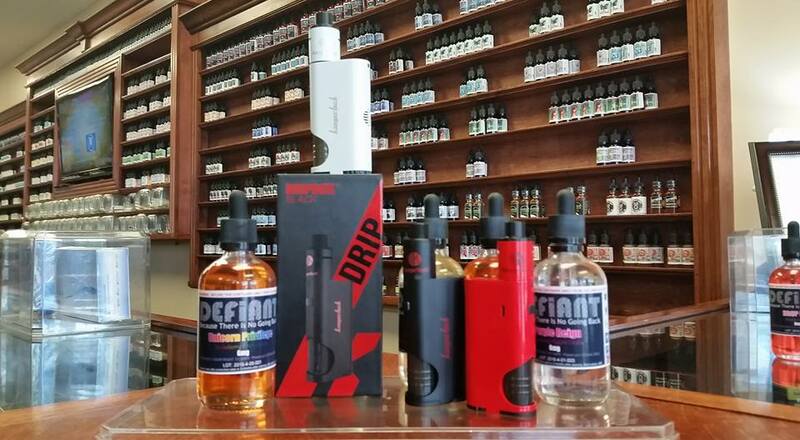 NEW ITEM: Kanger DRIPBOX – Squonk Squonk! 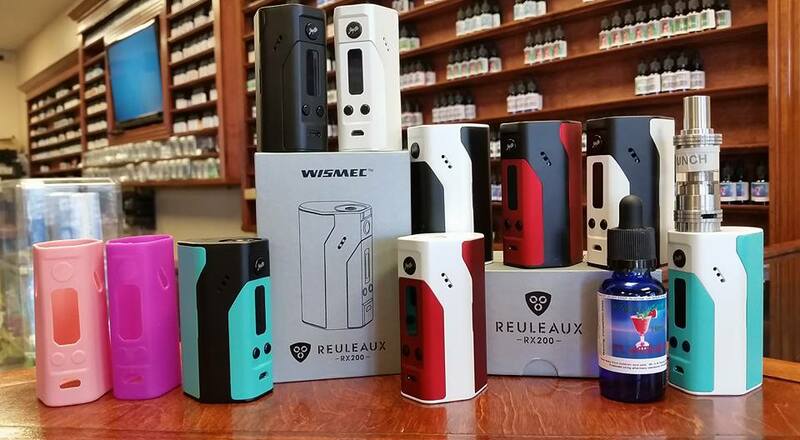 PRICE DROP: Reuleaux RX200 (250W with Upgrade) – $50!